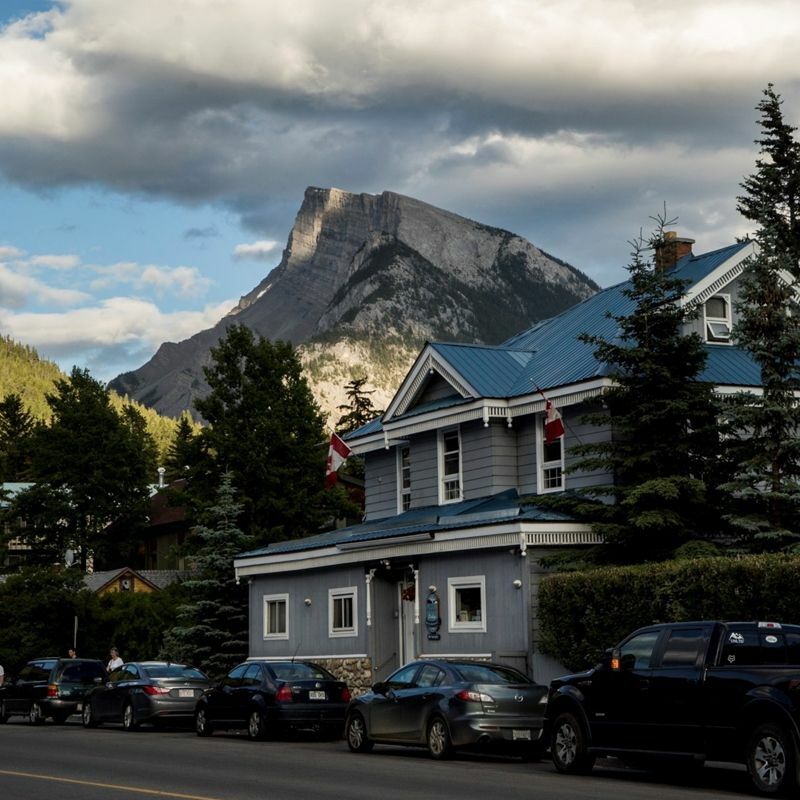 Blue Mountain Lodge is situated in a fantastic location that consists of close proximity to the best restaurants and shopping in downtown Banff. 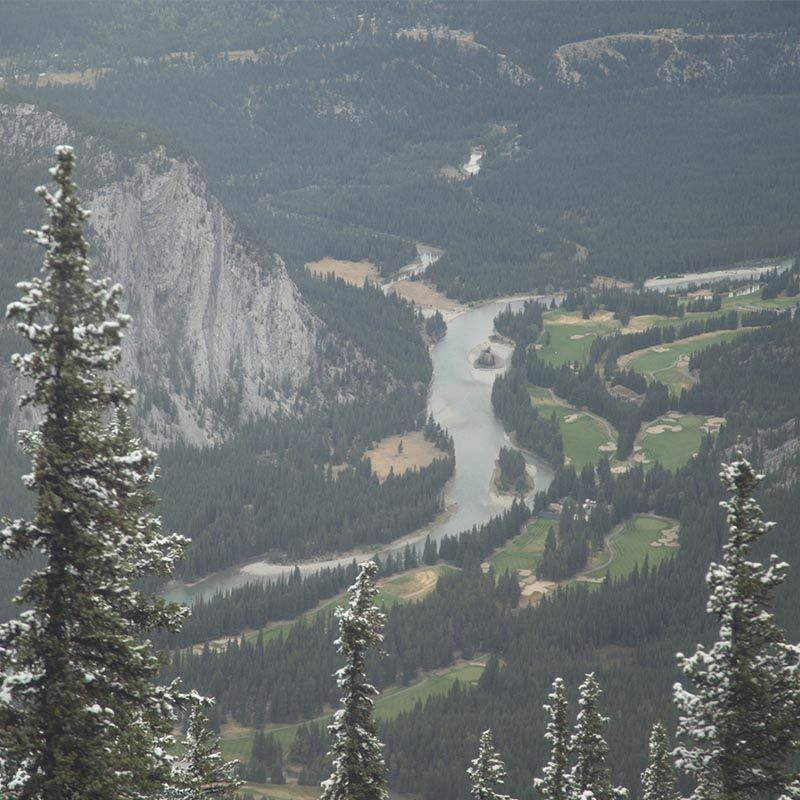 Additionally, because the lodge is only a few blocks off the main drag, it captures the beauty of Banff while keeping noise at a distance. 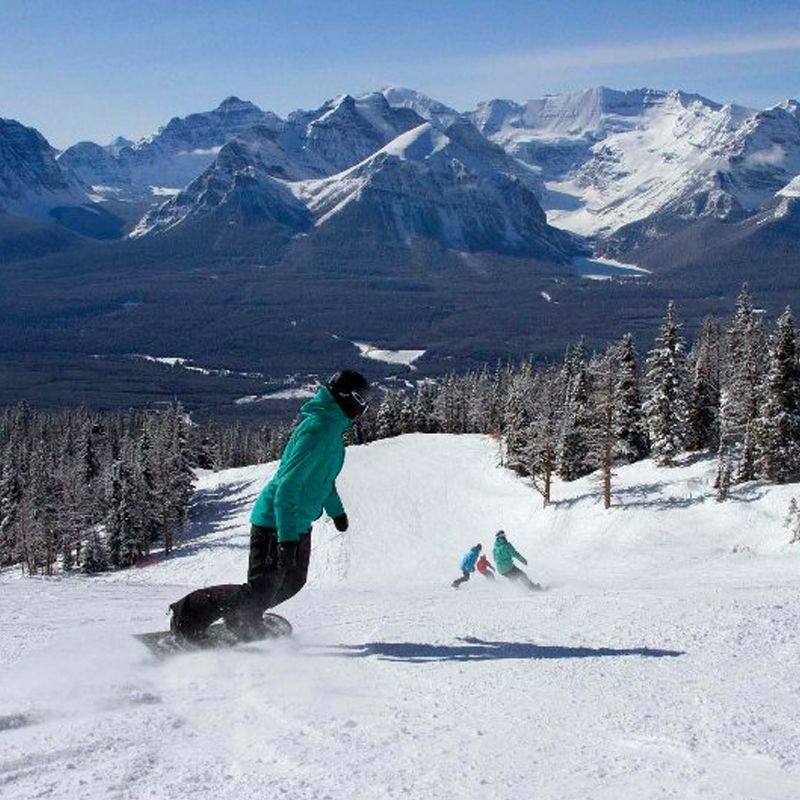 Great hikes and places to explore all begin at this side of Banff. Continental Breakfast and coffee are available every morning. Blue Mountain Lodge is proud to offer a modest breakfast for you every morning. 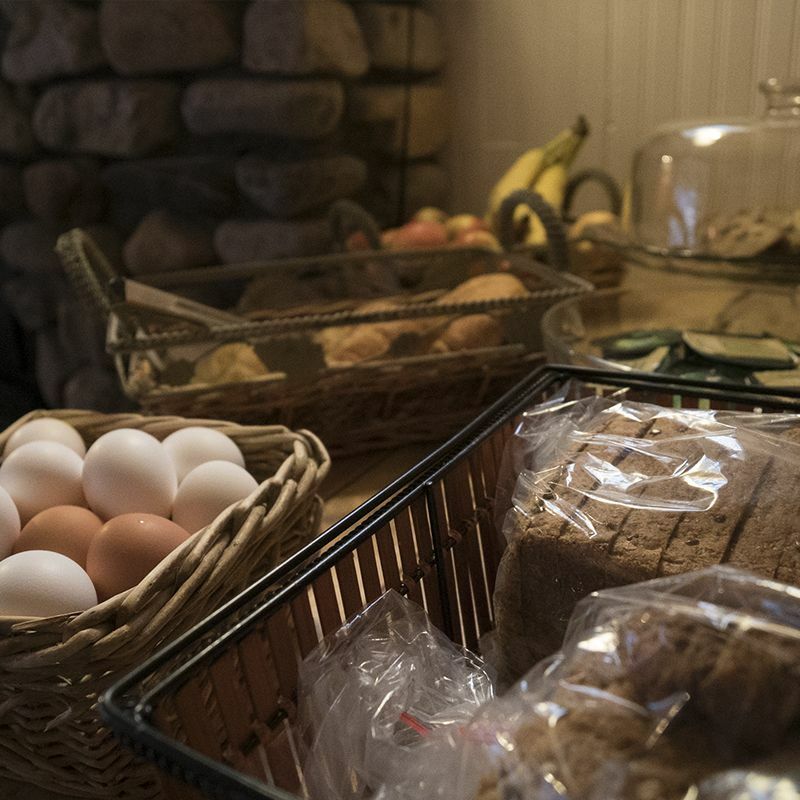 Everything you need to start your day is available in our kitchen and dining room on the main floor. Our Buffet breakfast is available from 7:30 am until 11:00 am.